Latest iOS 12.2 Beta Adds AirPower Charging Mat Support - It's Time! Apple had seen fit to release the sixth developer beta of its upcoming iOS 12.2 firmware update. While it might have been too early to ask what the new build had in store, now we are seeing some details regarding the new additions. The sixth developer beta of iOS 12.2 brings a bevy of changes to the component responsible for charging the device wirelessly. Furthermore, it also features the code responsible for the identification of two devices being charged on the same mat. Could this possibly mean that Apple’s AirPower mat is closing in to be launched? 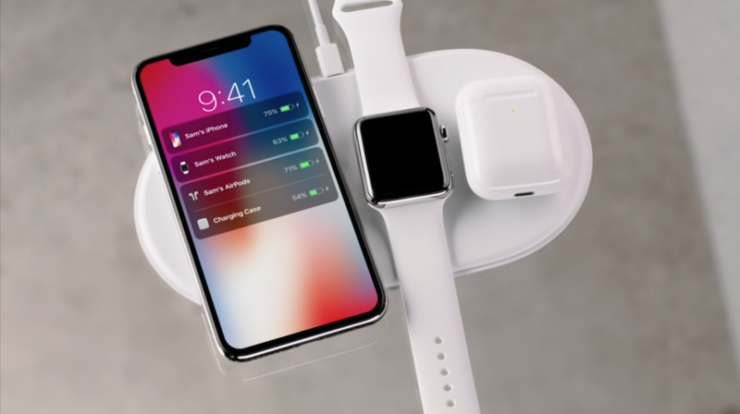 Apple’s AirPower mat can charge three devices simultaneously and the device with the biggest display will show the status of all devices. It also presents 3D animations of the devices being charged on the screen when the session begins. It seems the company is gearing up to launch the AirPower wireless charging mat. Earlier this year, it was reported that the AirPower will go into production on January 21. If the report was anything to go by, we might see a launch soon. It looks like it’s a pretty busy week for Apple as every day the company is announcing something new. Yesterday, we covered the iPad Air 3 and iPad mini 5, and today we got to see the new iMacs. According to reports, Apple might also release the new iPod Touch model tomorrow. 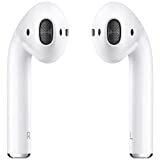 In addition to this, we have also covered that Apple’s AirPods 2 with “Hey Siri” functionality are in the works and possibly, the company will announce them soon. It has been almost two years since Apple first showcased the AirPower wireless charging mat. The product was first said to be shipped in 2018, but we’re still looking forward to it in 2019. There will be more to the story, so be sure to stay tuned in for more. This is all for now, folks. What are your thoughts on iOS 12.2 beta 6 sharing details on Apple’s AirPower wireless charging mat? Let us know in the comments.